Open late week nights! Are you looking for a new hairdresser your actually happy with, look no further. 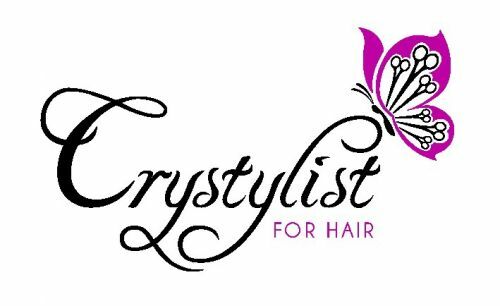 With over 10 years of fully qualified experience no hairstyle is too hard. Taking new courses to further my knowledge I'm confident we can achieve what you want the 1st time! I pride myself on the knowing I can work with any style or client that comes my way. I managed a salon in my 6th yr of hairdressing to which I attended many IHS hair competitions, of which I judged for! I enjoy all aspects of hairdressing and because of this I specialise in vast colouring techniques, unisex haircuts and trims for all ages. I have lots happy little customers too. I like to ensure that each child has a happy and positive hair experience, with a rewarding stamp at the end. I also specialise in blow waving and formal/bridal occasions. I'm happy to work a Sunday for that special day, trial are recommended. Need longer hair, specialising in hair extensions of all types, but I only order as I need them so book ahead. If you have any further questions please don't hesitate to call for a free consultation. Offering new deal weekly so check out my Facebook page.